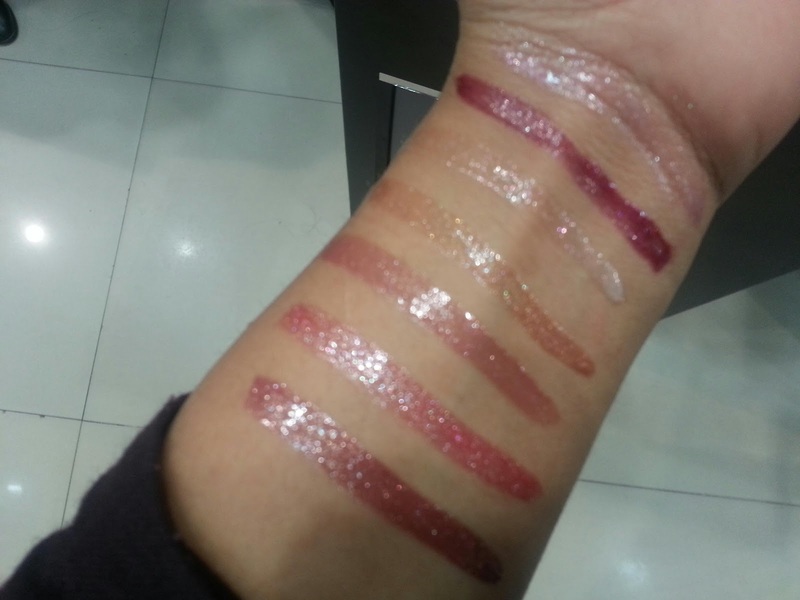 Here I come for you with the latest launch of loreal lip glosses swatches. Formulation is super wearable and stays on for a while though not exactly for 6hrs (odes to my frequent coffee binge). 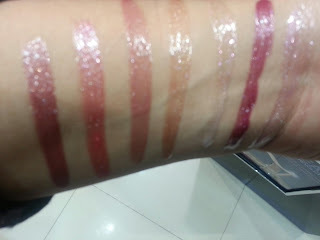 Almost all the colours have shimmer but not the gritty kind. 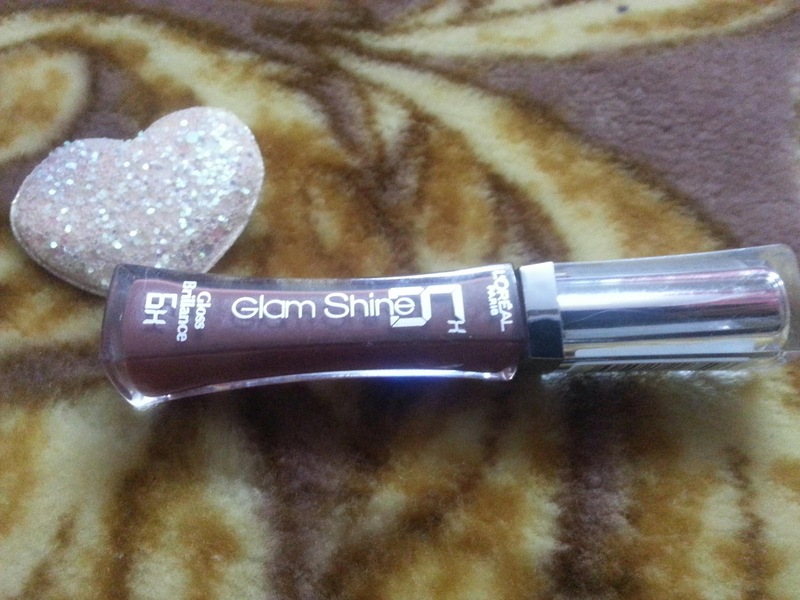 Lip gloss is breathable and super moisturising. 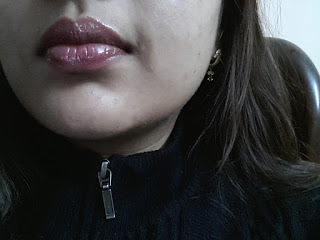 I am wearing shade mauve here! !